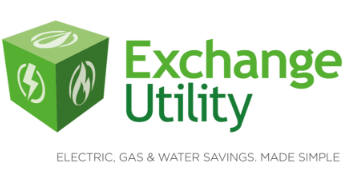 If you want to compare business energy solution, then Exchange Utility should be your first port of call. 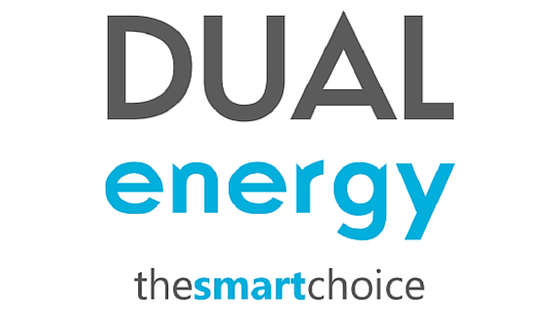 We have vast experience in the business energy industry and we know how to get the perfect deal for all the businesses that come to us. Our customer support team is one of the best in the industry. They not only painstakingly search for the best deal for all our customers, but they are also on hand to offer advice and support whenever needed. Want to find out more? You can find everything you need on our FAQs page. Otherwise, either fill in the form above or give us a call now!